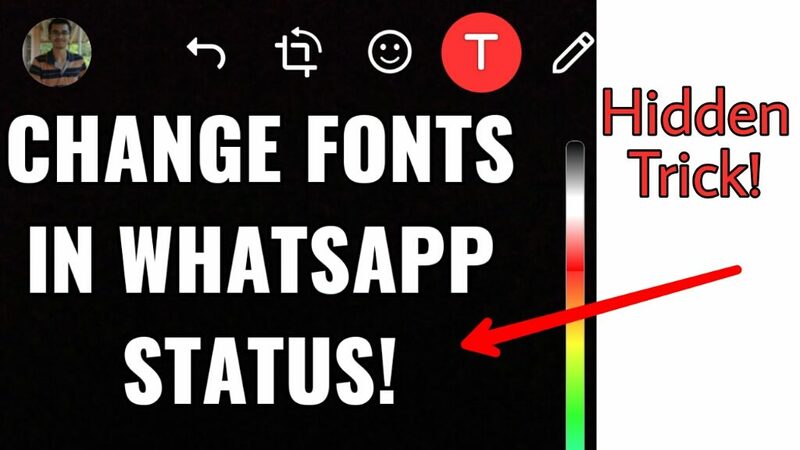 Home Android tricks Change fonts in WhatsApp Status Updates! Hidden Trick Revealed! WhatsApp Status update feature made its way to the application this year, and we have got mixed reactions from the internet. Some love it, whereas some hate it. But for everyone out there who uses this feature a lot, we have got some cool tricks you can use to make your updates more good. You can change fonts of the text you enter in your status update. Yes, and the best part is, it’s very simple. No need to download any external apps or plugins, just swipe! Here’s a tutorial how you can do that. Click on the text icon you see in your update window. Now, swipe across the colour band you see. It will change the colous, now without lifting your finger, swipe left or right. This will change the fonts of the text you are entering in. Isn’t this feature cool ? Liked it, so make sure to share this with your friends! And follow our blog for more such interesting tricks. Next articleEarn Money from Home, Get paid by Google! Great post. 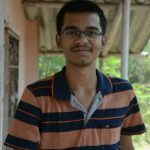 i was searching for this whatsApp trick.